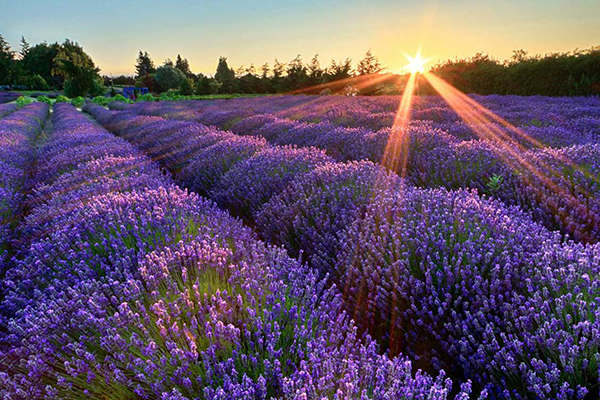 The Sequim Lavender Festival is a favorite event every year! The festival has been around for 22 years! It includes a Street Fair, a variety of Lavender Farms, Great Food, Live Music, Vendors with Unique Products, Art and a lot more! Looking for Homes For Sale in the Perfect Neighborhood in Sequim WA? Sequim, WA is a great place to live!